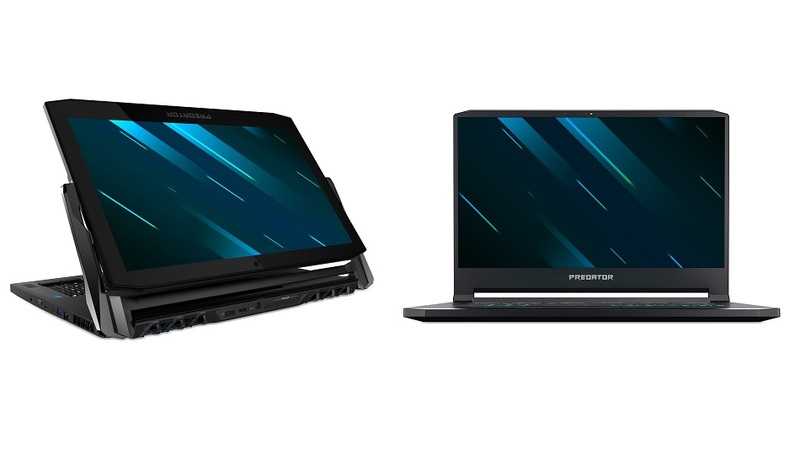 If you haven’t heard it yet, Acer just launched new laptops specifically for gaming! Predator Triton 900 is 17 inches and costs around $4000 and has an amazing convertible 4K display. Triton 500 costs $1800 and is 15-inches. Not only do they have amazing features and interesting design choices, but amazingly they can support the most powerful graphics processor in the market; Nvidia’s RTX 2080. 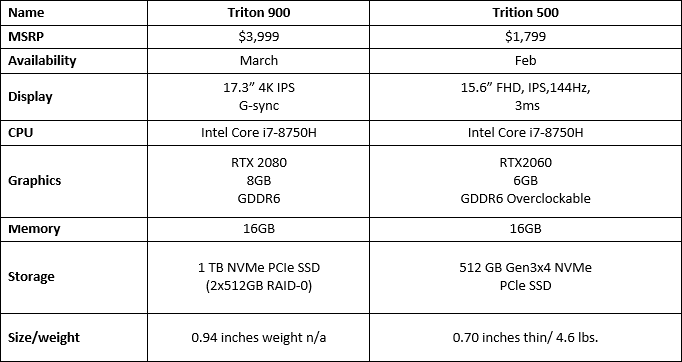 Triton 900 allows the feature by default whereas fitting it into Triton 500 may require you to shell out an additional $700.The specs are similar to any gaming laptops; 8th generation, with Intel i-7 chip, 16-32GB of memory and NVMe storage of about 1 TB. The company claims that the flipping screen is supposed to allow better gaming scenarios and ergonomics. The touch screen may prove to be high-end portable work station caters to one's creativity. The gamer in you, however, would probably get more excited to hear about the Xbox wireless receiver and Waves audio that's in-built, collectively guaranteed to provide you an out of this world, 3D audio experience! When comparing the ration 500 and Triton 900, the former seems to be a better option due to its economical price, slim design and battery life that lasts 8 hours. Its HD display and basic RTX 2060 card should allow you to play any modern game in HD! Gaming may not just the way to entertain one’s self! Read The Mobile Gaming Company Scopely Raised $60 Million in Crowd Funding to know how Scopely, a mobile gaming company managed to raise $ 60 million through crowdfunding!